Here are five Free DIY Father’s Gift tutorials that use either downloadable art or clip art. With these options you can still pull together gifts on time and that he will love. 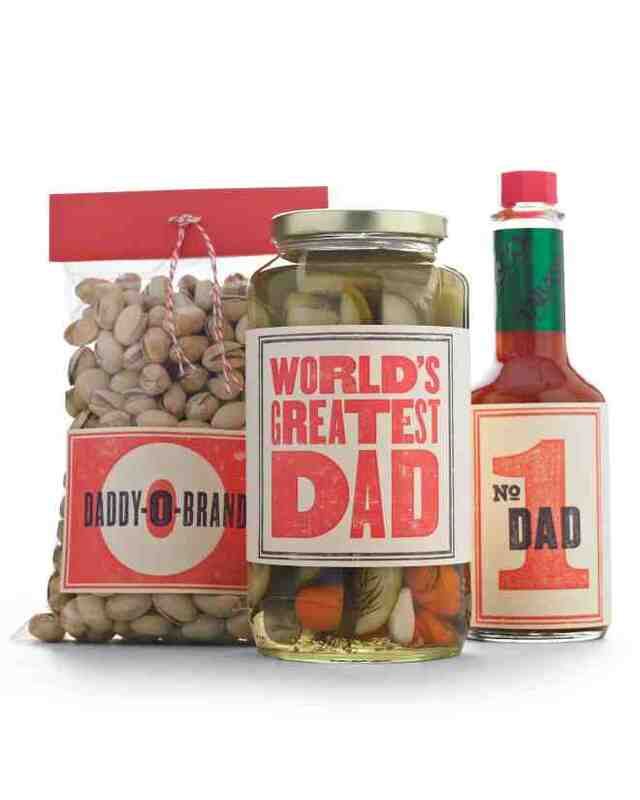 With Martha Stewarts Retro Father’s Day Clip-Art Labels you will be able to turn’s Dad’s favorite foods into a custom gift for Father’s Day . Click on link under the photo to learn how. 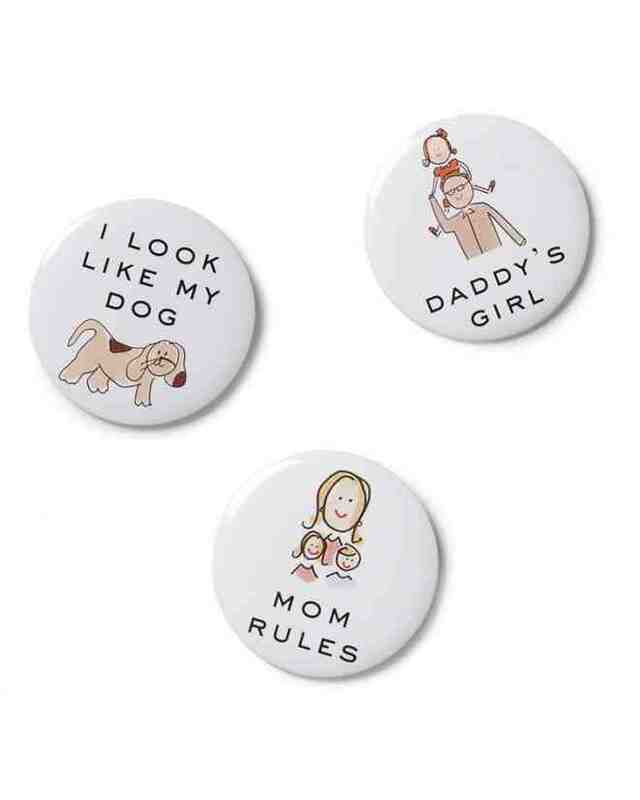 Daddy’s Girl Clip Art is the second option from Martha Stewart for a DIY Father’s Day Gift. Kids can create a variety of projects with this clip art, such as adorable cards, boxes, labels, and tags. Click on link under photo for clip art. This option is for a Super Hero Action Pack – DIY Father’s Day Gift. Click on the link under the photo to learn how to make this project. I love the name of this blog and the quote about trying.